NitroNick brauchte ein neues T-Shirt Design und hat einen Wettbewerb auf 99designs gestartet. I'd like to pick 1-2 t-shirt designs as winners. We'd have an online shop if people wanted to buy one directly, but most of the inventory would be used for promotional giveaways and conference swag. I've attached a picture of the "first revision" of our shirts. I don't like it; I'd really like to see a more interesting shirt. I'd really like to have something with a bit more going on like the attached t-shirt concept. 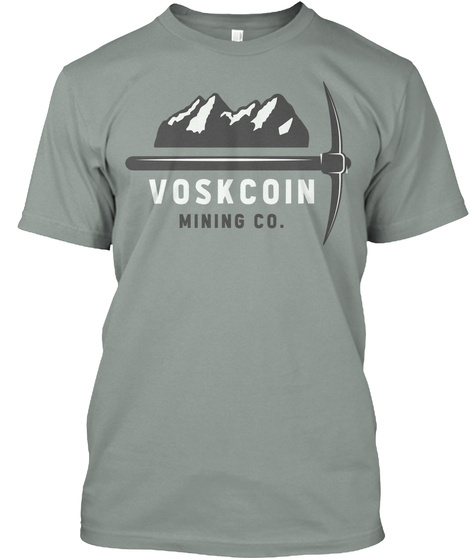 Ideally, the shirt would convey our corporate brand; a community-minded mining pool with a focus on high-quality coins. Our top coins are Sia, Decred, ZCash, Grin and Monero. I'd like to work something in with those logos, if possible. Luxor's trademark slogan is "Happy Hashing!" I'm not much of an artist myself (as evidenced by rev1), so I don't have any concept drawings or anything like that. Feel free to reach out to nick@luxor.tech if you have any questions or need more clarification. We'd like to see "Happy Hashing" and "Luxor Labs" somewhere. Ideally you can also incoporate the logos from some of our biggest pools (Siacoin, Zcash, Decred, Monero, Horizen e.g). It's also desirable to have some elements of Egyptian mythology, but not completely Egypt-themed. I've also added the logos of some of the coins we mine.